Water is a precious resource locally and globally. Rainfall in Cambridge has averaged only 557 mm annually over the last 30 years and Cambridge’s climate is classified as ‘semi-arid’. 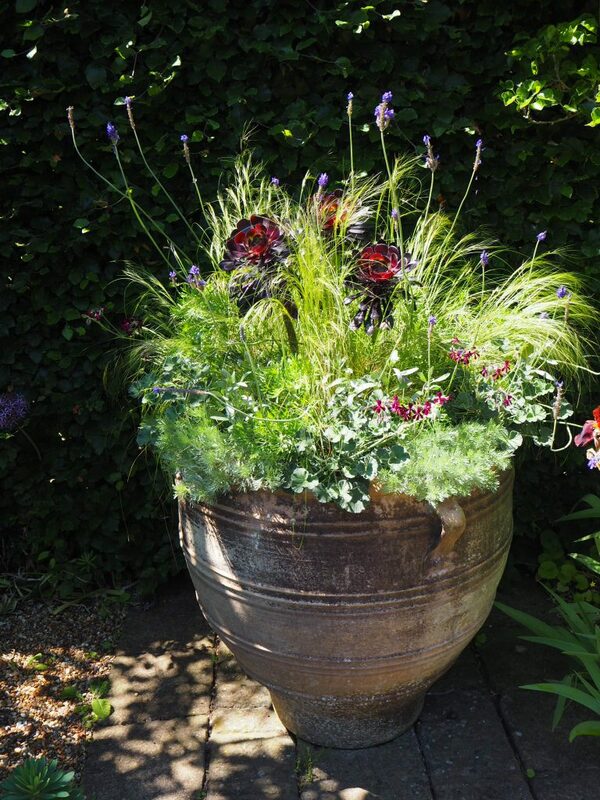 The Dry Garden has been designed as a beautiful, water-wise planting. 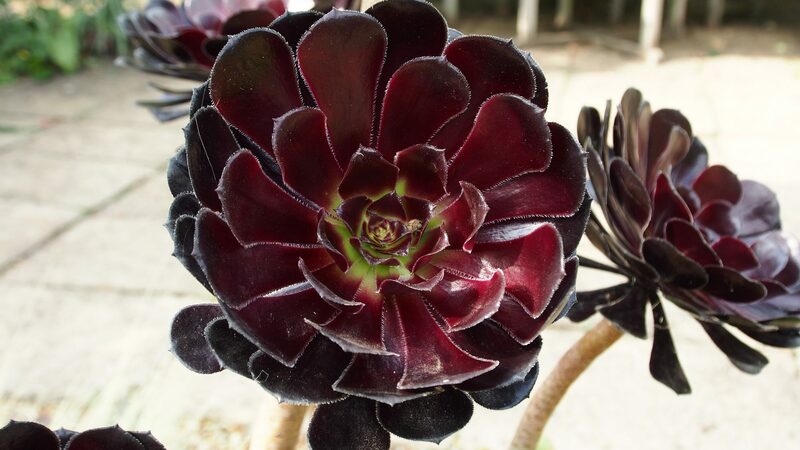 Others like Aeonium ‘Zwartkop’ have thick, fleshy leaves which act as a water storage system. 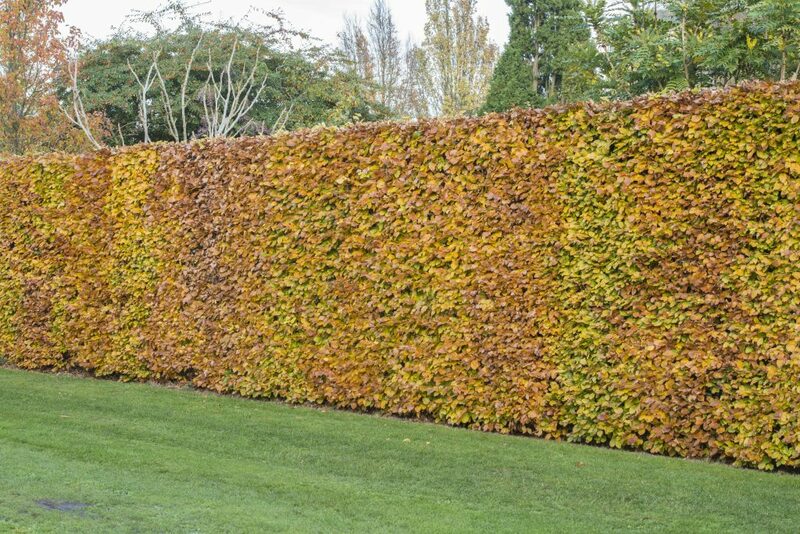 The hedges Fagus sylvatica (beech) and Rhamnus alaternus ‘Argentovariegata’ have even been selected for their drought-tolerance. 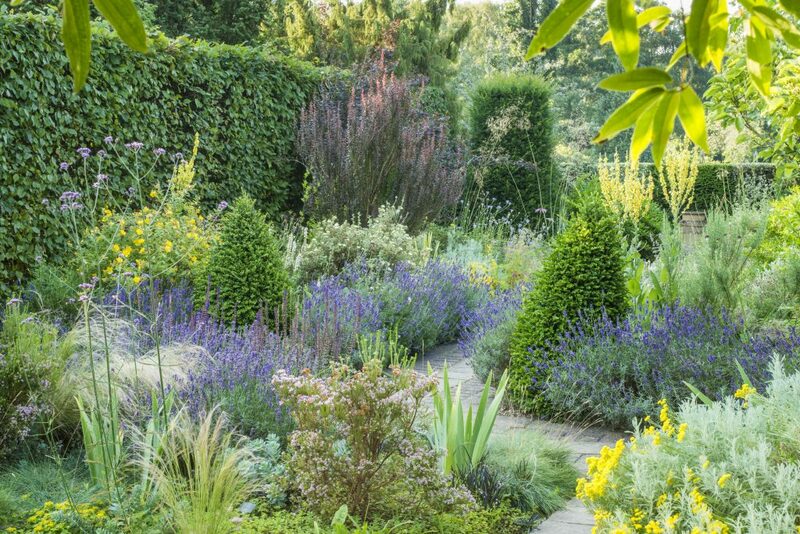 With its carefully chosen mixed plantings and hard landscaping, the Dry Garden serves not only as a demonstration of water-wise gardening, but also as a lesson in low-maintenance gardening.